Has the firm historically generated solid ROE, ROA, ROIC? (If step 1 a Yes) Does the firm have one or more of the competitive advantages discussed? Has the stock become too large a portion of my portfolio? 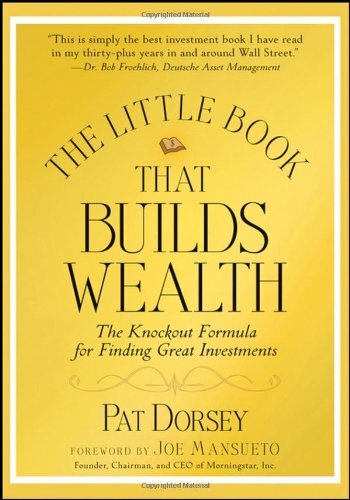 This entry was posted in Books and tagged Finance, Investing, Moats, Morningstar, Pat Dorsey on May 4, 2015 by Blas.